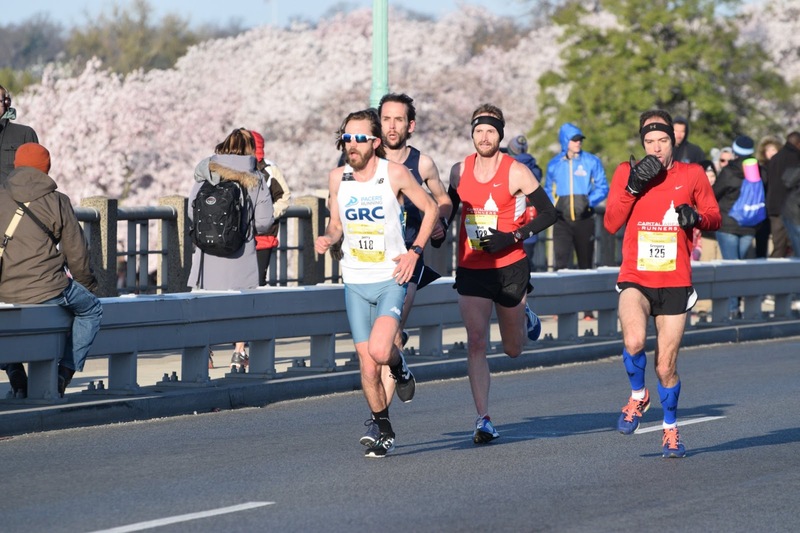 Like a fine wine, or maybe a nice cheese, or perhaps a cast-iron skillet, Dickson only seems to improve at the marathon with age. 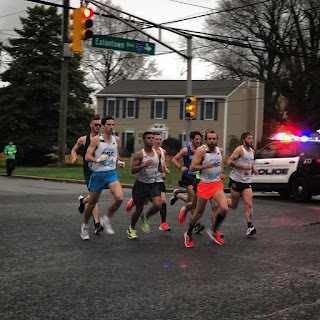 Dix ran 2:31:58 for 4th place at the New Jersey Marathon on Sunday, with bike assistance from Evan and pacing help from Outlaw. 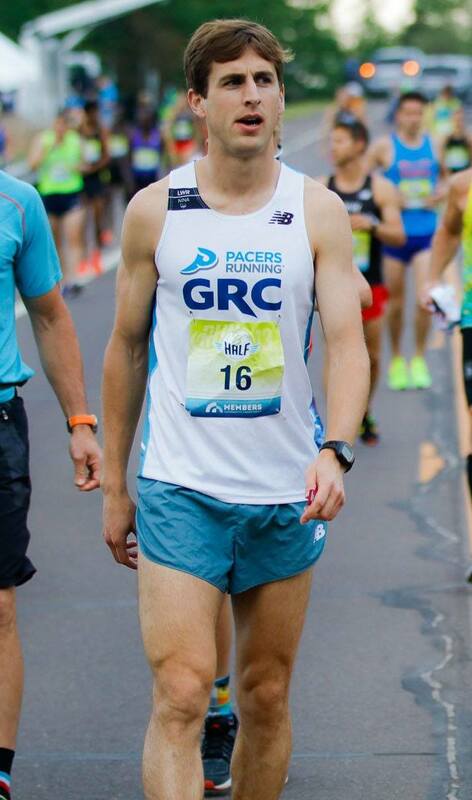 Earlier on in the weekend (or the week, depending on how you view a Thursday evening), Paul Thistle and Maura L logged 6th place finishes in the 3k steeple (9:03.58) and 10k (34:44.7) respectively. 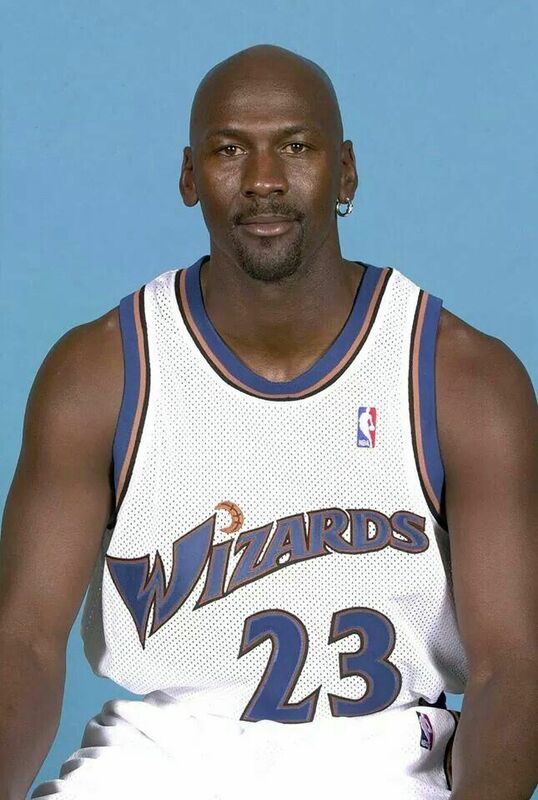 Our four-year streak of coming back to DC with an Olympic Development race victory unfortunately came to an end, but if Jordan's run with the Bulls showed us anything, sometimes you need an off year in order to establish a dynasty. 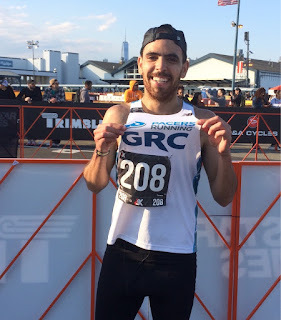 In other action, Gina won her road race debut at the Nike Women's 8k in 30:42, Liz ran 4:41.19 for 1500m at CNJ, and Hashem ran 16:02 for 6th at the Red Hook Crit 5k in Brooklyn. 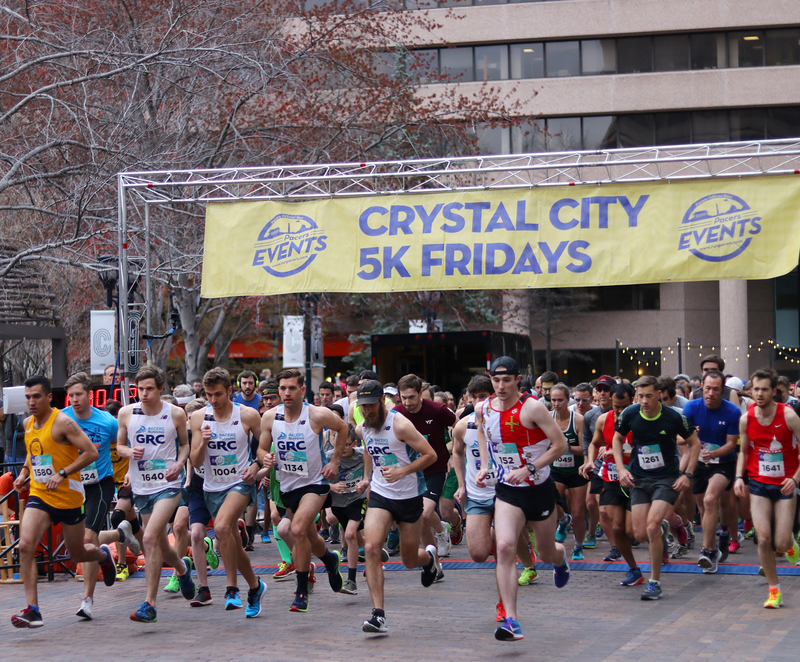 Pacers' event staff was busy working double duty this weekend, with both Crystal City Friday 5k #3 and the Parkway Classic on the docket. Charlie was also busy running double-duty, but that was by choice. 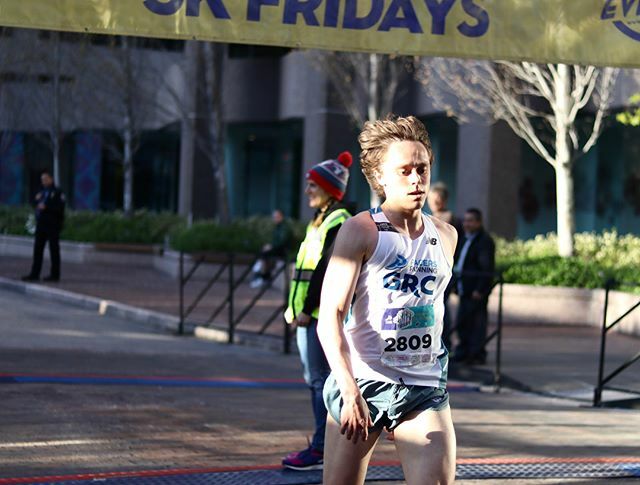 On Friday in Crystal City, young Lars seized the lead early and broke the tape in a road PR of 15:43, followed closely by Jake Roberts in 16:01. 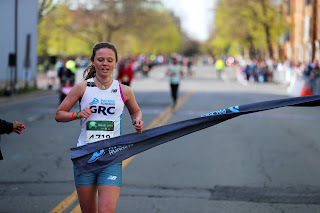 Down in Alexandria on Sunday, fresh off the momentum of a PR at Cherry Blossom, Keely took the win in 63:08. Keely was stoked to break the tape in the biggest win of her career, and equally stoked to get a free sticker and breakfast from District Taco after the race. 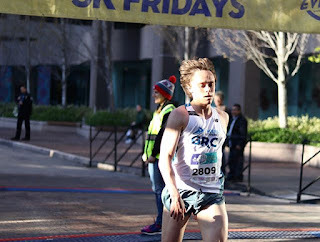 On the men's side, running retiree Kieran was second in the 10-mile in 52:11, and TK4 won the 5k in 16:12. "Working as a consular officer in Kabul probably isn't the worst possible job on the planet for marathon training--scientists at the research station on the South Pole and refugee resettlement officials in Myanmar likely have it slightly worse--but it's way up there on the list. The air quality in Kabul is so bad that it's impossible to run outside most days, and even on those rare days when the air is borderline tolerable, the only place available to run is comparable to a prison yard. And Kabul is located at over 6,000 feet of elevation, making workouts on the treadmill extremely difficult. Add to that very long and stressful work days and sleepless nights due to occasional artillery fire into the compound, and it all adds up to Greta having to deal with an exceedingly difficult training environment. Despite all of these impediments, Greta worked very, very hard to be ready to compete in Zurich, and I was extremely proud of her preparation. While the race didn't go the way she hoped, she gave it her absolute best effort, and that's all I can ever ask for. Greta's next assignment is in Bern, Switzerland, which is an excellent place to train, and I'm fully confident that she will run a well-deserved PR within the next year." While we're still waiting on a final ruling from our highly-paid team of experts, it's safe to say that our marathoners in Massachusetts experienced the worst weather of a very weather-filled April weekend. 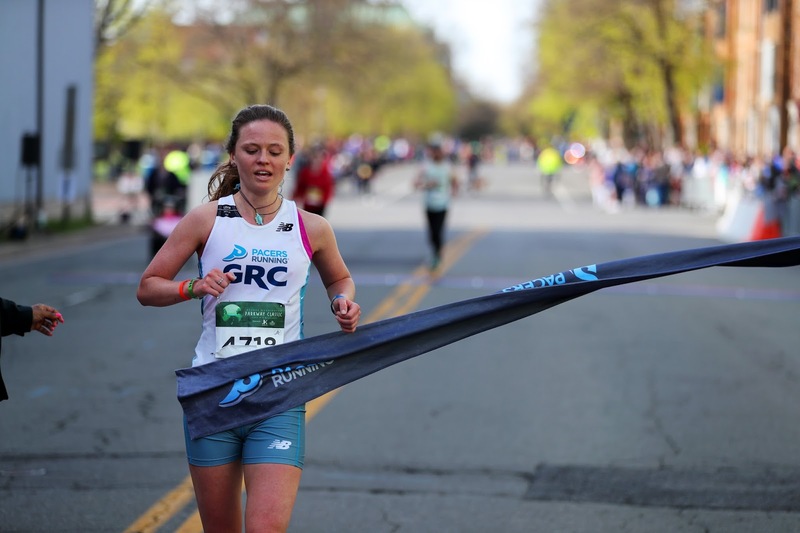 Weather be damned, Graham's 23rd place finish at the Boston Marathon was the performance of the weekend. 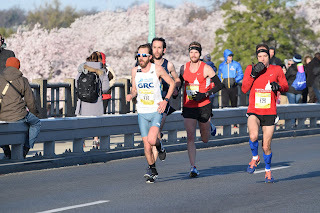 Graham ran somewhat close to even splits (1:14:02/1:16:04) on a day when many elites dropped out before Heartbreak Hill. Since photos of Graham have yet to surface (and since he chose not to reply to this author's text of "Dude you are a legend. Got any photos of yourself during the race? "), we'll have to make due with a photo of Graham looking lost on a much warmer day. 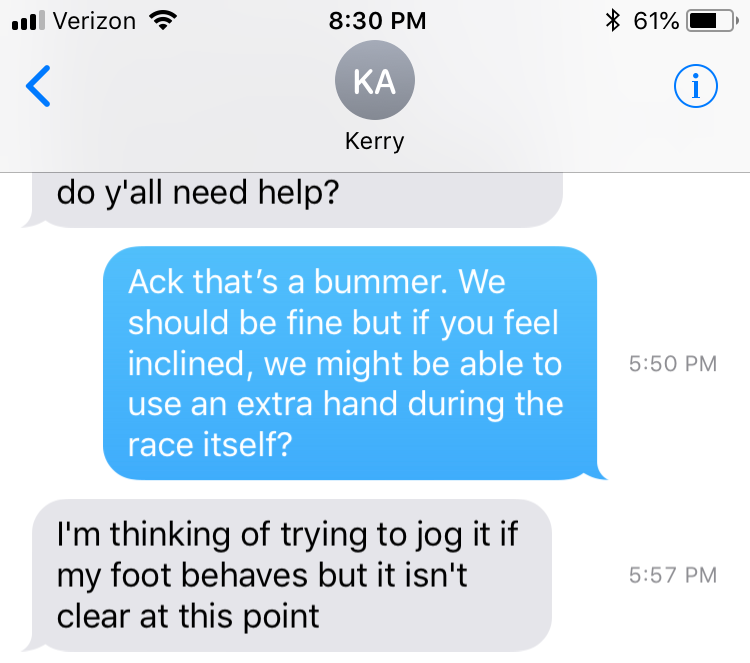 On Saturday, our track crew split time between the George Mason Spring Invitational and the Bison Outdoor Classic. 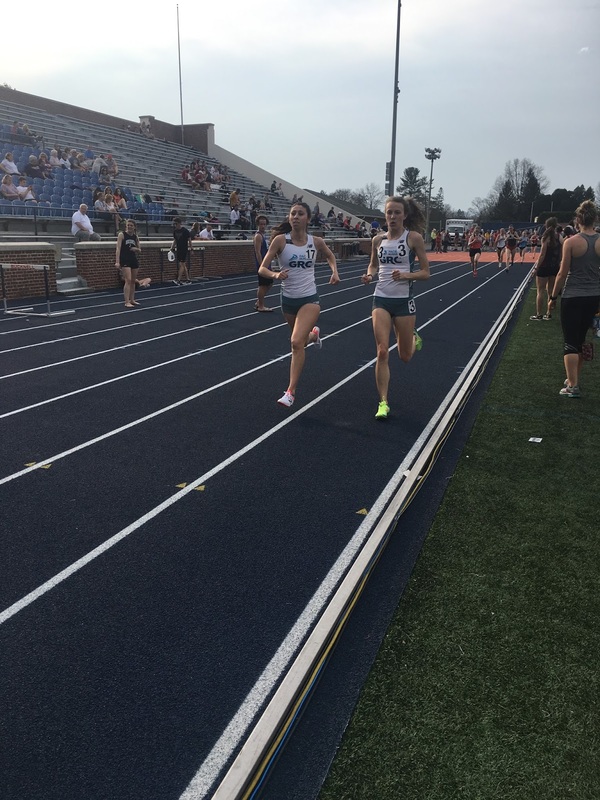 Highlights include Maura L notching a solid W/PR combo in the 5000m at Bucknell, as well as the dynamic mid-D duo of Alyson and Alex logging top-10 finishes in the 1500m at Mason. Unfortunately, summery conditions in Pennsylvania were not conducive to fast long distance times. 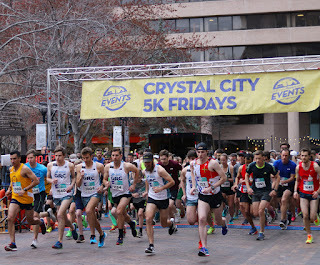 Lastly, Mitch and Kerry broke the tape at Friday's Crystal City 5k. 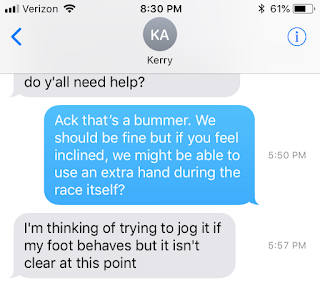 With ~30 minutes to go before the start, Kerry was still undecided between volunteering at the turnaround water stop and "jogging" the race. It looks like Kerry made the right call. Weekend Results: Hopkins 1500's, Friday 5k SZN kickoff, Jerry Blossom, etc. There's no doubt about it, folks - this is a capital-B Big weekend of racing. 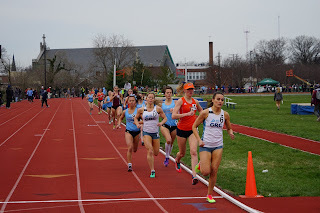 Our track crew got an early start on the weekend up at the Hopkins Invitational in Baltimore. 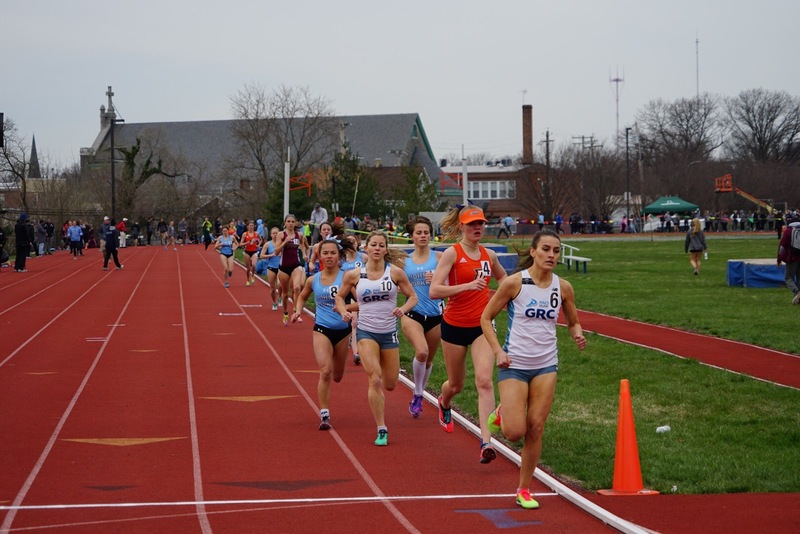 Highlights include Alyson and Jesse's 1-2 finish in the women's 1500m, as well as young Lars breaking 4:00 in the men's race. On Sunday at the Jerry Blossom 10-Miler, Paul Thistle led the men to a first-place finish in the Men's Elite Club competition. The women took a close second in their respective club competition, with Taylor leading the charge in an impressive debut.